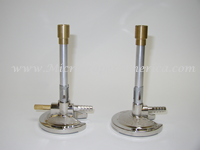 Bunsen Burners, Burner Stands Laboratory Heating Accessories. 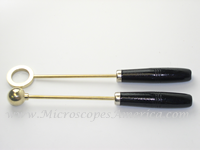 Microscopes America's Bunsen Burners, Stands and Accessories help you safely and effectively conduct and demonstrate laboratory experiments that require a heat source. 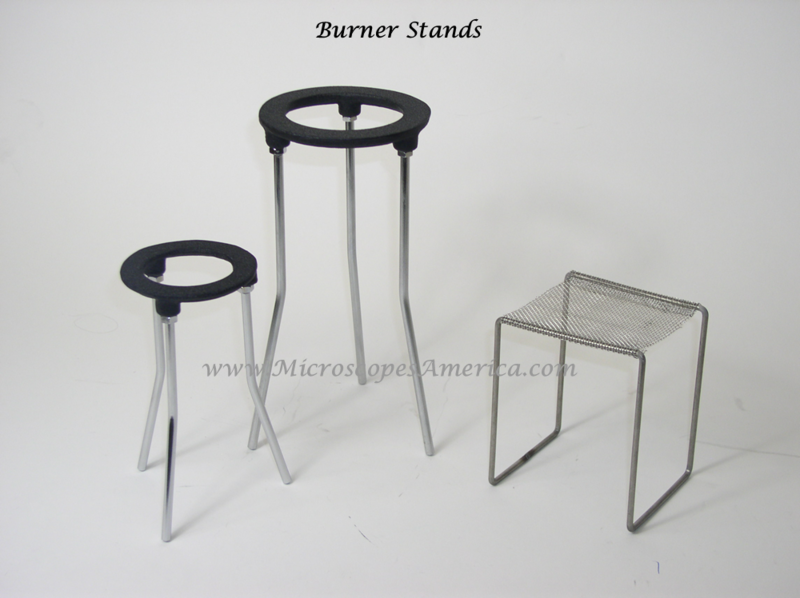 Burners feature responsive controls and consistent gas flow, Stands keep beakers, glassware and containers steady during heating, and Accessories help you demonstrate the effects of heat on different metals and materials.